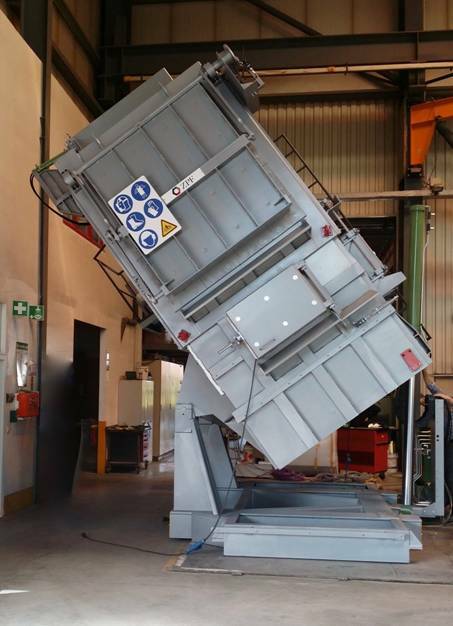 Before materials can be used for a particular application, their behaviour has to be analysed under different mechanical and climatic conditions. The results from static, dynamic and thermochemical tests form the basis for comprehensive material characterisations which are key to successful product development. 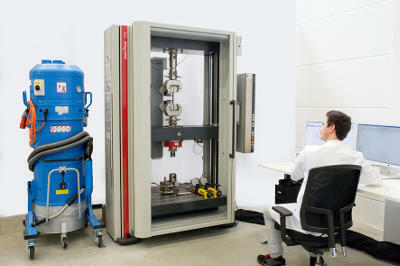 As a leading provider of development services, ARRK Engineering has therefore established an in-house materials laboratory close to its headquarters in Munich. This enables car manufacturers, machine and plant engineering companies and also the aerospace industry to obtain all-round support from the ARRK Engineering specialists in this field. Moreover, the company plans to use the information from the tests to generate material cards with a view to optimising the simulation models for structural and crash calculations. Photo Story "A melting furnace in the making"
Whether foil packaging or car body part  aluminium is indispensable as a light metal in many production sectors and branches of industry, despite new materials such as carbon fibre reinforced plastics. 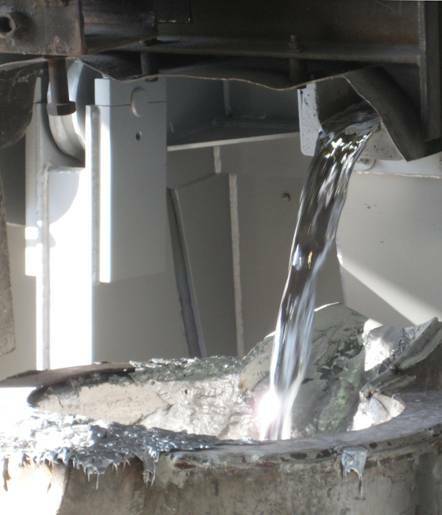 Efficient processing of aluminium is ensured by special, energy-saving melting furnaces for instance those produced at ZPF GmbH, located in the German federal state of Baden-Württemberg. Resistance against gouging and abrasive wear in impact crushing arms cast from Mn-steel, is related to variations of carbon, manganese and the microstructure of the cast steel. 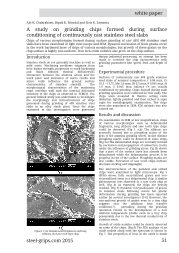 Additions of Boron, molybdenum and chromium to the plain Mn-steel casts (0.8-1.4%C-13%Mn) increase its wear resistance and fatigue life time during crushing operation due to enhancement of its strain hardeing capacity, grain refinement and strengthening by solid solution hardening of the matrix. This improvement is due to the intended change in the microstructure where precipitation of boron carbides and chromium carbides inside the austenitic matrix, grain refinement and increasing soluble carbon content in austenite phase is occurred. 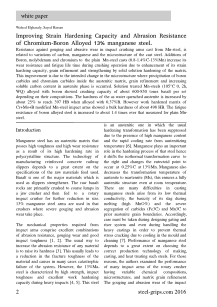 Solution treated Mn-steels (1050C, 2h, WQ) alloyed with boron showed crushing capacity of about 1200-1550 tones basalt per set depending on their compositions. The hardness of the as water quenched austenite is increased by about 25% to reach 397 HB when alloyed with 0.37%B. However work hardened matrix of Cr+Mo+B modified Mn-steel impact arms showed a bulk hardness of about 498 HB. The fatigue resistance of boron alloyed steel is increased to about 1.4 times over that measured for plain Mn-steel. Chips of various morphologies formed during surface grinding of cast AISI 409 stainless steel slabs have been examined in light microscope and SEM. Dynamic nucleation of fresh grains occur in the work hardened layer of chips of various morphologies, but growth of these grains on the chip surface is highly non-uniform. Iron rich oxide nodules also grow on the chip surface.